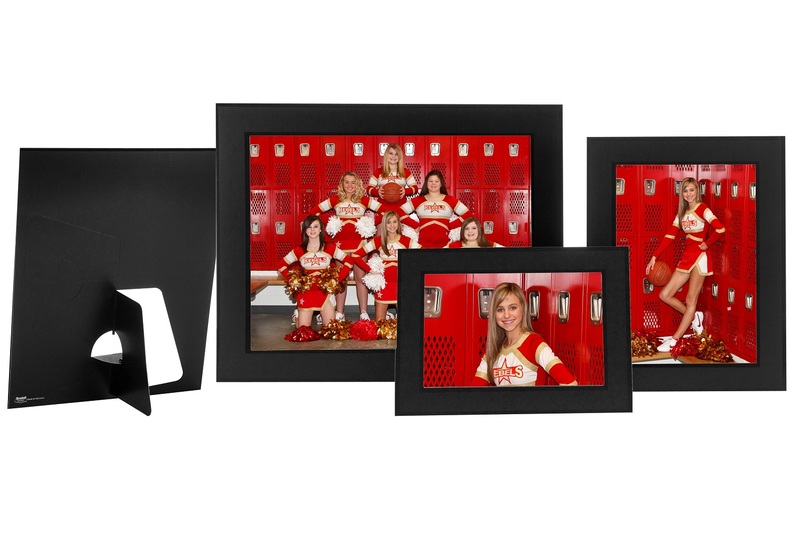 The Tyndell Pro Sports Panel Mount is perfect for displaying a variety of images. 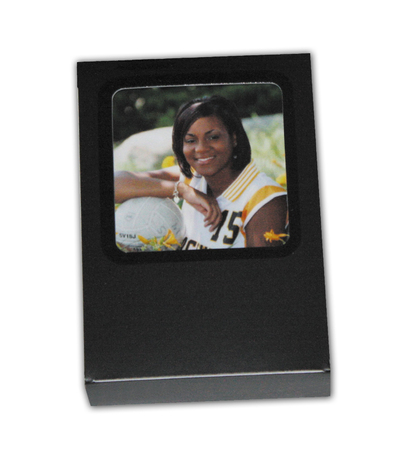 This mount can be used for Group or Team Sports photos, Senior Portraits, Family Portraits, Children's Photos, and it's great for Event Photographs. 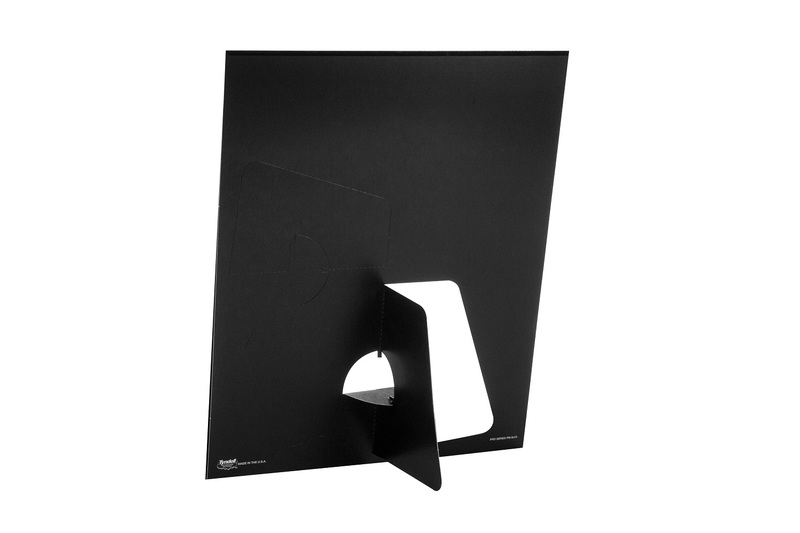 This sleek black mount with high gloss black border compliments any print. Bottom loading 'quick load' design. Customers who purchased a Tyndell Pro Sports Panel Mount also purchased these items. Rate our Pro Sports Panel Mount.